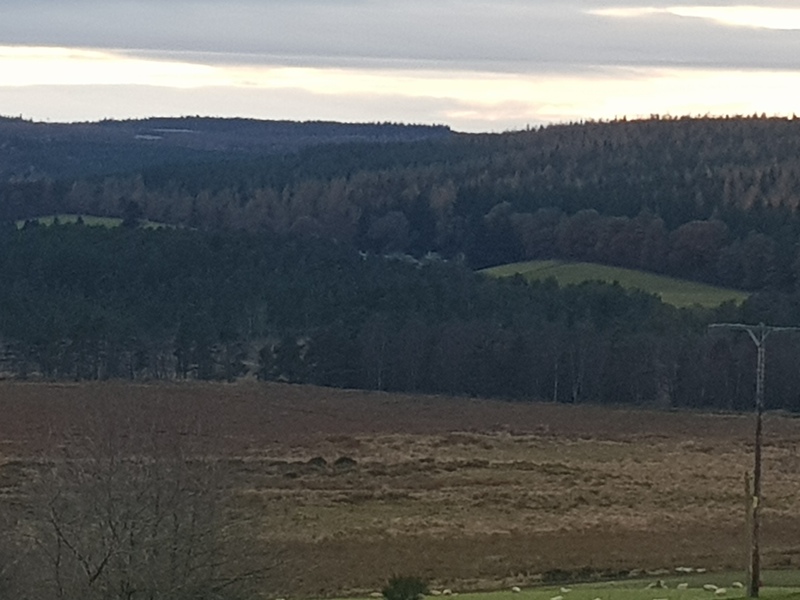 Approached by a property in Morayshire faced with only a 3-4Mbps data rate on an ‘up-to’ 80Mbps vdsl (fibre to the cabinet) service, they were looking for a little more than they could receive from thier existing options. 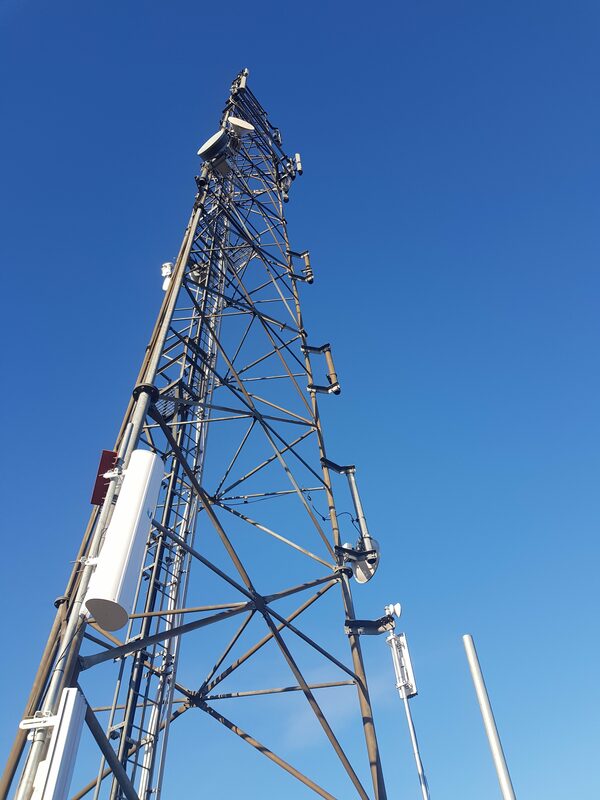 Through collaboration with a local landowner near the local exchange, we installed service achieving in excess of 70Mbps with capacity for a second line if desired and connected it to the customer property via microwave link with only a minimal increase in recurring monthly costs. Discretion was also a key factor in the deployment, with the landowner running a working livestock operation and the property owners running a prestigious tourist operation from a listed building, neither would welcome unsightly antennae nor cabling. As such all cabling and equipment was placed with the utmost care in order to minimise its impact on the aesthetics or day to day operations of both properties. 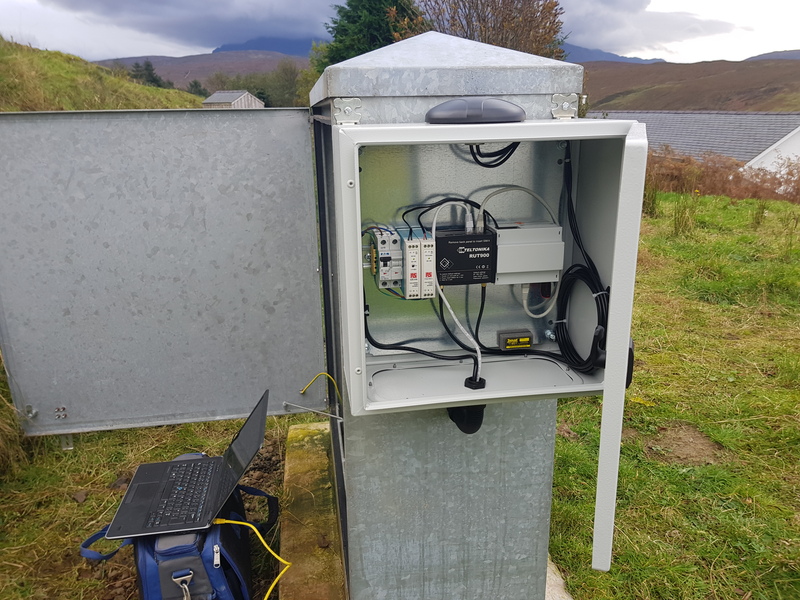 A west coast customer presented a challenging situation, they were responsible for taking meter readings at several remote hydroelectric schemes which were quite difficult to access, particularly during the frequent periods of wet and blustery conditions commonplace to the area. A solution was derived whereby a small webserver was deployed on an ultra-low power embedded device, presenting the meter readings on a simple webpage with an extra function to automatically email readings at set intervals. Due to the very remote and rugged locations, physical cabling was not an option and the local phone network strength was very low. 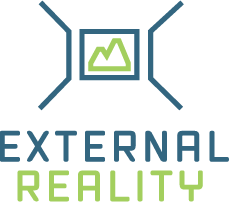 With this in mind the webserver was configured to use only the smallest amounts of bandwidth to deliver its data with a ‘no-frills’ approach in order to make the most efficient use of the few Kilobytes per second available. We provide an ongoing management, testing and maintenance service on behalf of an entrepreneurial landowner in Inverness-shire who has, amongst medium scale wind and hydroelectric generation, an optimal location for communications masts covering the Beauly, Cromarty and Inner Moray Firth areas. Currently two masts are in operation, hosting equipment from major mobile network providers as well as retaining available capacity to provide long distance data links for local businesses which ultimately pass through a 1000Mbps bearer, leased line at our HQ in Inverness.